General objective of this term paper is to discuss on some Marketing Strategy of a New Product. Marketers have numerous thoroughly tested methods for developing successful new product marketing strategy, many of which include some type of social media element. 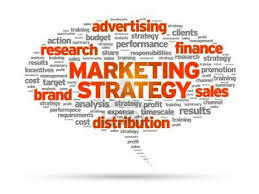 This means that a new product online marketing strategy is now largely reliant online. Success always starts with a strategy, and for a new product, this is essential.